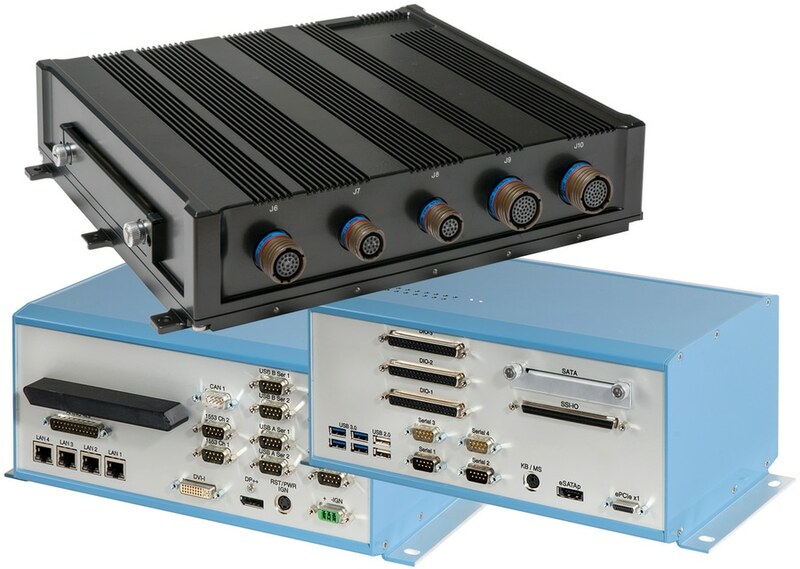 MPL AG, a long-term manufacturer of embedded systems designed a Swap-C Mission Computer with typical aircraft interfaces like 1553, ARINC, CAN, 12x Serial, and 24 DIO. 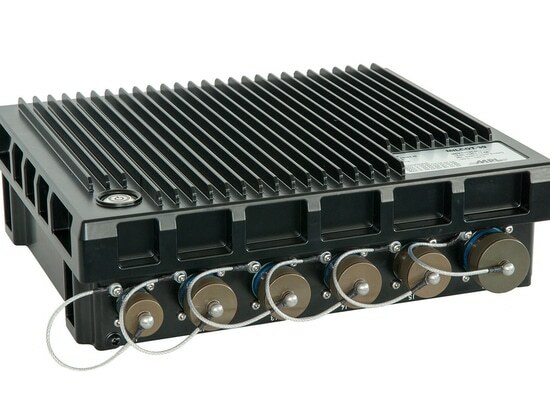 The solution is installed in a compact IP67 housing with up to ten MIL connectors. 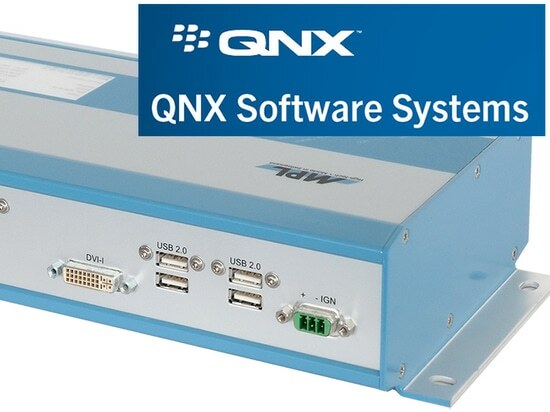 The Mission Control Computer is the ideal compact solution to interface with different bus systems, instruments and measurements systems of defense applications. For the solution, embedded Intel CPUs out of the embedded road-map are being used as well as other long-term available components. This ensures long-term availability (10+ years), but also long-time repair capability (typically 20+ years after introduction). The design of the CPU board is done such, that all heat generating parts are directly mounted/connected to the compact chromated and powder coated aluminum housing. This concept provides the best passive cooling and avoids position sensitive heat pipes. MPL AG has been providing this unique cooling concept successfully for over 20 years. The PIP Family is designed such, that the fit & form still remains the same since the first PIP that was introduced back in 1996. The PIP Family used in mission control computers and servers, is explicitly designed to withstand extreme environment conditions. It starts with the design of the CPU board, the adapter board to reduce/eliminate cable connections as much as possible, and ends with the selection of the parts. The design experience and success since 1985, allows MPL AG to design the most rugged and reliable solutions, customers have been depending on for decades. The input power of the solution will support the various required MIL-STD. Input power ranges from 9-36VDC, optionally any other voltage (e.g. 110V aircraft power). For the typical input power variations on vehicles & airplanes, a MPL designed a rugged UPS system (BOLERO) can be integrated. The UPS can be operated at -40°C up to +75°C. The complete system is also available for extended temperature without the need of a fan. Included and externally accessible are: four channels of 1553, six channels of ARINC 429, 24 DIO (input/output), maintenance connector with DVI, CRT, USB & CAN , two GigE ports, and twelve RS232/422/485 ports. The described system is a semi-custom solution that can be operated in extended temperature, mounted in any direction, is fanless and rugged enough to withstand shock and vibration even for flight approval (DO-160). This or similar solutions can be offered as quick prototype and for feasibility studies built in a standard PIP housing. 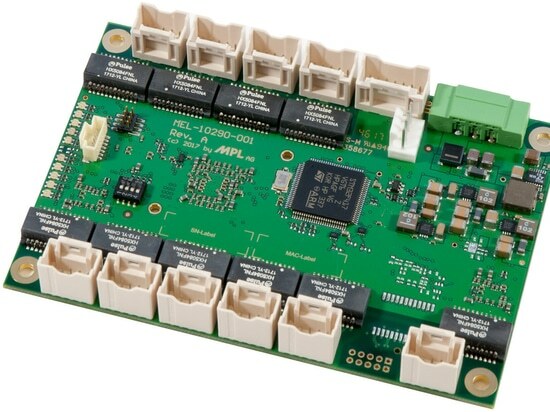 Thereafter the same solution with the same boards can be embedded in an IP67 housing, or as open frame version for integration in an existing enclosure or cabinet. 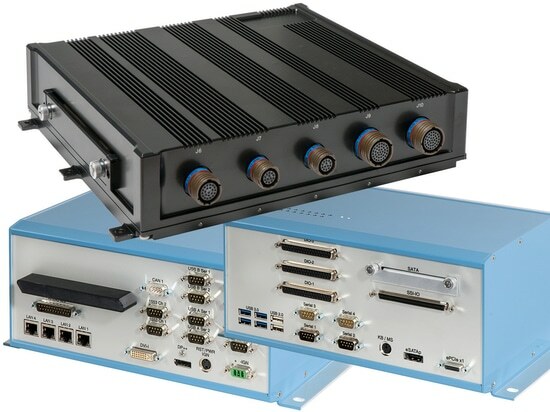 The solution is designed to meet the MIL-STD-810G, DO-160 standards according its applications. A real Swap-C solution. 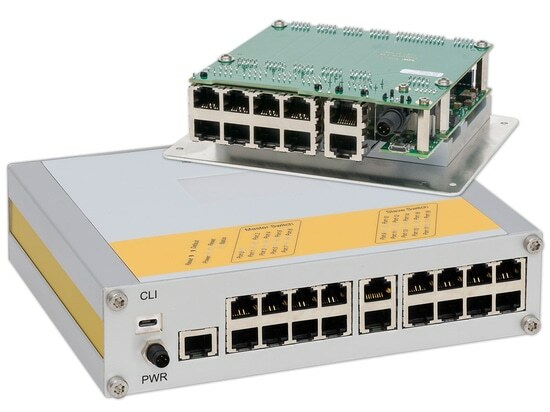 MPL broadens their rugged Switch Family with a 10-port OpenFrame Switch that can be expanded to 28 ports. The new solution is designed according MPL's philosophy that includes; long-term availability, extended temperature, flexibility, and low power. With more then 20 years experience in fanless computers, MPL designed a conductive cooled Quad Core i7 CPU system with integrated NVIDIA 768-Core GPGPU. The complete solution requires no fan and can be operated in environments of -40°C up to +60°C.